We believes that a good library is an integral part of providing complete education. Thus the library of the institute is considered as the knowledge centre and it is therefore self-contained. It contains more than 10000 books. The books of library cover the entire spectrum of the syllabus and allied subjects. 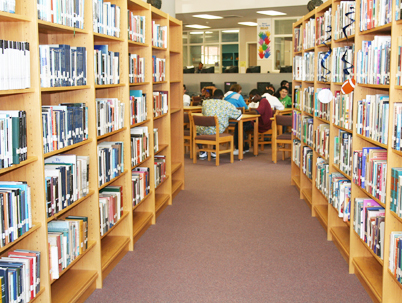 Library with a capacity to accommodate 120 students in its spacious reading room and reference section provides a conducive environment of studies. It subscribes the both national and international journals along with magazines that help the scholars to have updated information and knowledge to keep them updated with global trends.